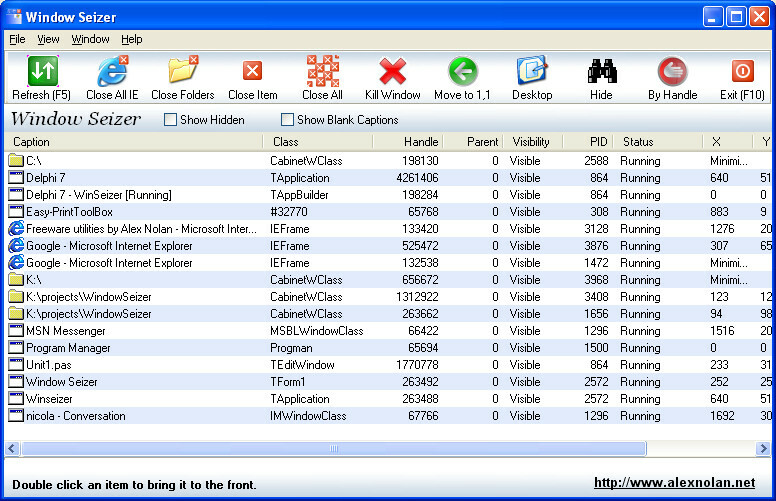 This program makes the list of programs "drop out" just like it did in Windows XP. 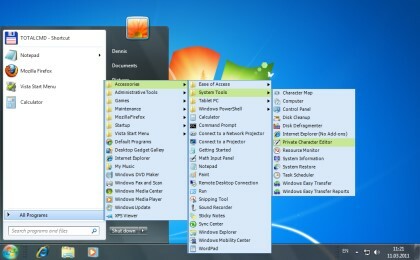 This feature allows you to use all screen space and find the necessary programs faster. You can also organize programs in "virtual groups" (Office, Games, etc.) Since these groups are virtual, you won't see empty folders after uninstalling the programs. Groups can be "folded" (minimized) to make finding and launching your programs easier. This site does not contain serial number, crack, keygen Start Menu XP serial number : serial number is the simplest type of crack. A serial number(cdkey,product key,etc) is register the program as you may already know. a crack or keygen may contain harmful software. If you cannot find the exact version you want, just give it a try. for more information read .nfo/.txt/.diz file include in zipped file.